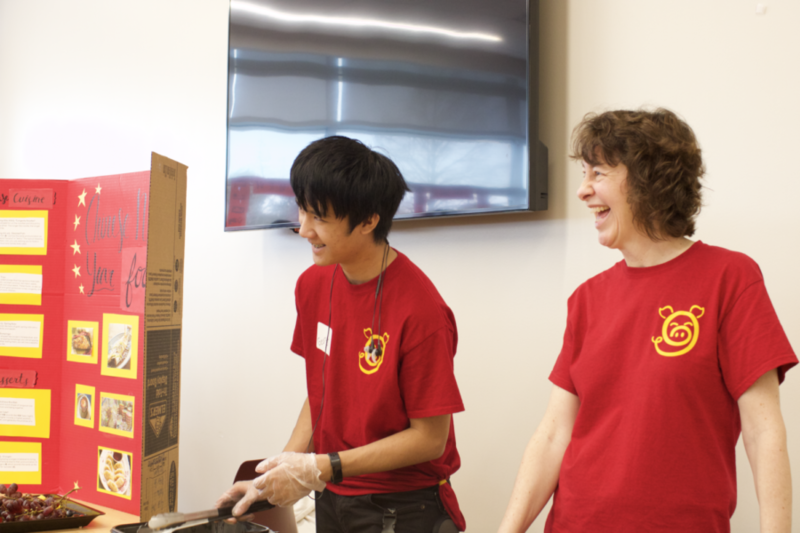 Coppell High School junior George Xie and parent volunteer Michelle Cohen serve Chinese food in the Cozby Library and Community Commons on Saturday afternoon. The Coppell ISD Chinese learners hosted a Chinese New Year event, celebrating the advent of the new lunar year. On Saturday afternoon, the Cozby Library and Community Commons was transformed from its usual quiet, studious environment to a place filled with bustling activity, celebrating Chinese New Year. Originally starting as a Capstone project last year, Chinese learners from Coppell High School, New Tech High @ Coppell and CHS9 had been planning this event for weeks. Led by Mandarin teacher Andrea Voelker, the entire library was filled with numerous booths, games and activities, all to celebrate the new lunar year. The highlight of the event was the lion dance, aimed to bring good luck and fortune. Performers such as CHS sophomore Kevin Ly and junior Kaitlyn Chieh mimicked a lion’s movements in a lion costume while CHS junior Tiffany Ly interacted with the lion with a fan. Kevin, Tiffany and Chieh all learn kung fu at the Wu Yi Shaolin Martial arts center, making them natural choices for the dance, as the fundamental movements of the lion dance can be found in Chinese martial arts. Fortune was a common thread throughout the event, as almost all aspects of Chinese New Year aim to bring good luck into the new year — ranging from the prevalent use of the color red to the food served on that day. For CHS junior Isabel Tseng, the hanging red decorations and gold accents represented more than just fortune; they were a way for her to celebrate her family’s background and traditions. Not only was this event a way for Chinese Americans to reconnect with their family’s history, but people from all different cultures were able to experience the Chinese culture for the first time. The people attending the event came from several different backgrounds, all there to get a taste of the Chinese culture. With the variety of booths in the library, it was difficult not to learn and experience the Chinese culture and of its most celebrated holidays – from informational booths teaching about Chinese calligraphy to do-it-yourself calligraphy stations, face painting stations and lantern making, to learning how to use chopsticks and the significance of Chinese zodiac signs. The grandeur of the event could only have been achieved with weeks of planning from a large group of individuals. Across the three Coppell ISD campuses, Chinese students pitched their booth ideas weeks in advance to Voelker. 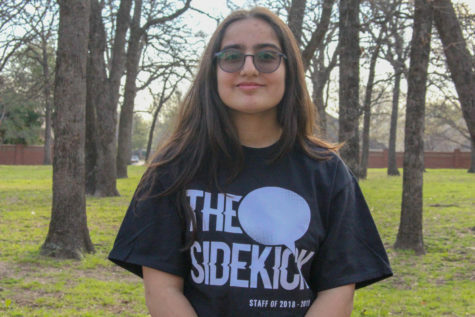 “Since the students planned their own event and had to pitch their activities to me, the ones we’re using are the best ones,” Voelker said. For Voelker, the significance of this event was more than just an assignment for her students; it was a way for her own children to experience the culture she had grown up in herself. 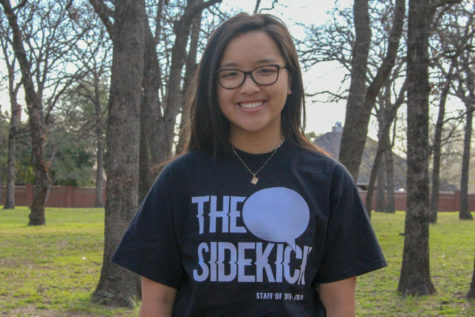 This celebration may have began as a project for Chinese students, but its impact has spread across the Coppell community.